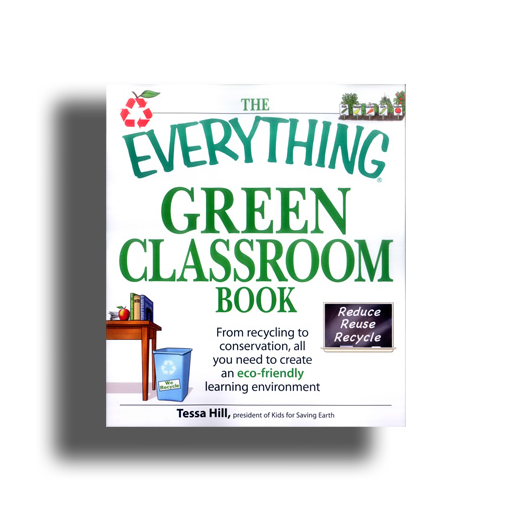 The Everything Green Classroom Book is your essential guide for incorporating eco-friendly concepts into everyday lessons, activities, and field trips. 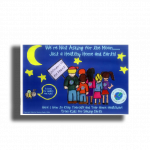 With suggestions for adjusting activities for grade level, you can create fun lessons for any elementary school class. There are also activities for high school students. 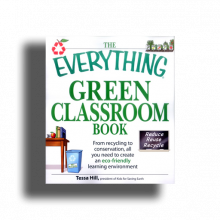 From air pollution to water woes, each chapter is organized by topic so you can easily explain concepts to your class, plan hands-on activities, and encourage students to continue thinking about issues outside of the classroom. Global warming: Make a greenhouse for your classroom. Weed control: Learn about the weeds with the weirdest names. Avian admiration: Build a birdhouse or a bird habitat for your schoolyard. Water, water everywhere: Simulate a leaky faucet or an oil spill. 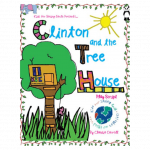 See the trees: Plant a tree on school grounds or in your community. Go paperless: Challenge your school to cut back as much as possible. 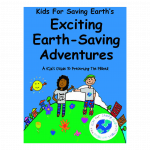 Make a difference in your local community, and get your kids excited about saving the world. 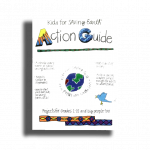 The teacher-tested activities in this invaluable guide will help you and your students turn education into action. *Please note that if you purchase this book, and would like the author, Tessa Hill, to sign it, please indicate in the appropriate box at the bottom of the order form.